Courtesy of Laura Bacchus, Abaris Realty, Inc.. 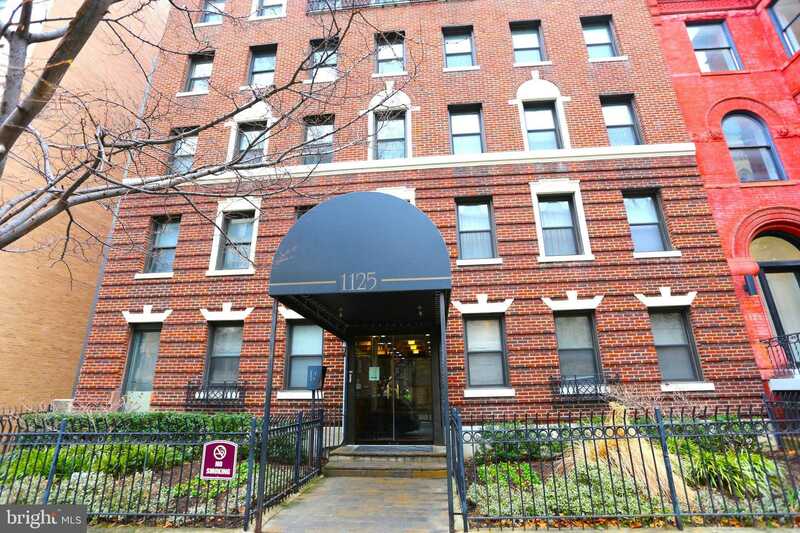 Please, send me more information on this property: MLS# DCDC316650 – $339,900 – 1125 12th Street Nw Unit 71, Washington, DC 20005. I would like to schedule a showing appointment for this property: MLS# DCDC316650 – $339,900 – 1125 12th Street Nw Unit 71, Washington, DC 20005.